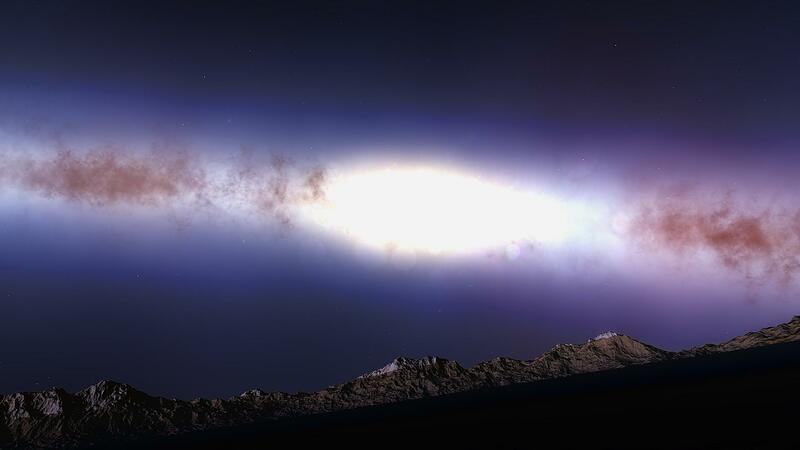 Forum » SpaceEngine » Space Journeys » Space Engine with ReShade. 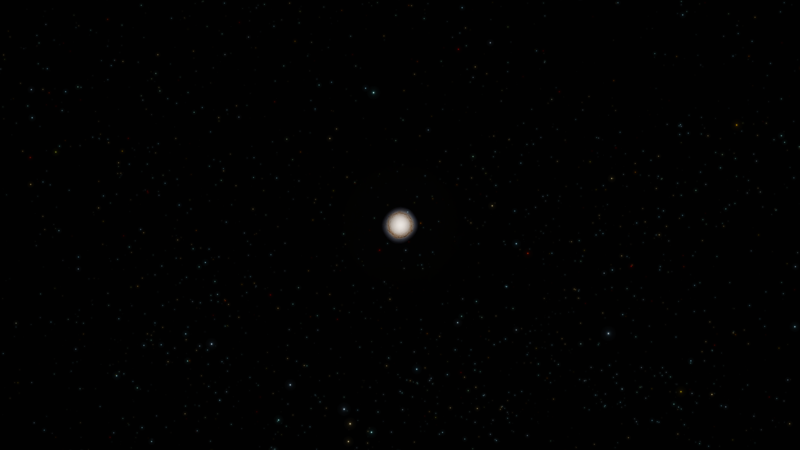 I just realised that ReShade appears to change SpaceEngine's seed? Check out RS 0-0-0-1430-14740-7-1730746-204 4 with ReShade on, and ReShade off. 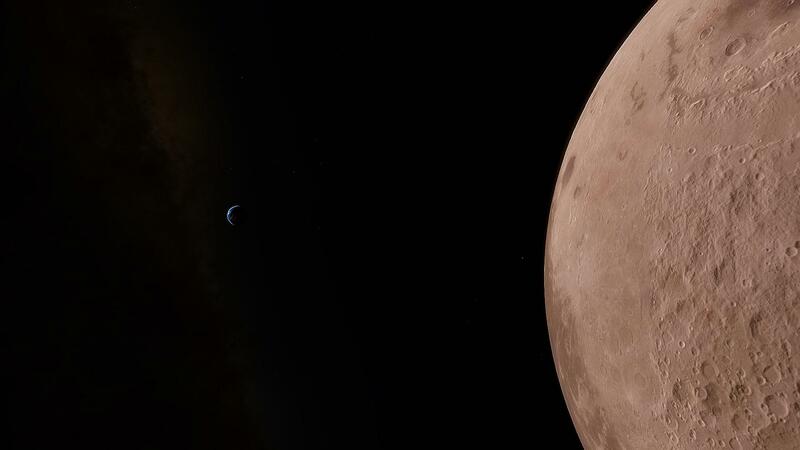 Two totally different planets and systems. I downloaded the SweetFX one and then just removed the installed SweetFX files after running the 'Reshade Setup.exe" on SpaceEngine. You can just remove all SweetFX related content from where you extracted Reshade+SweetFX. The Reshade Setup will then only copy files from Reshade. Yep. Many of my saved locations were affected, but not all of them. Although they are activated, Lens Dirt effect isn't showing, so I left it on to see if it works on other people or if it's just me. I can get any shader EXCEPT SweetFX and the MasterEffects shader to load successfully with ReShade... I would prefer to use the master effects shader. I don't know why ReShade cannot load the Master Effects shader without crashing SE upon launch. It seems to not matter which effects in it I enable. Does anyone know what could be doing this? EDIT : Nothing, ok I have understood now ! 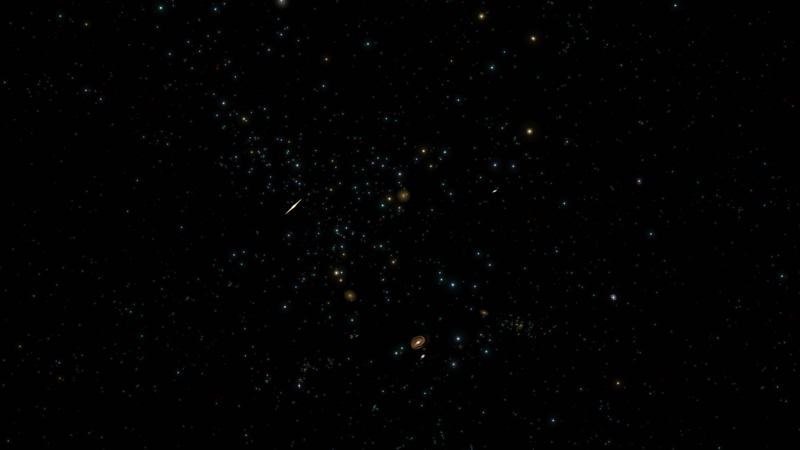 How do I properly insert DoctorofSpace's or SolarLiner's reshade into SpaceEngine? 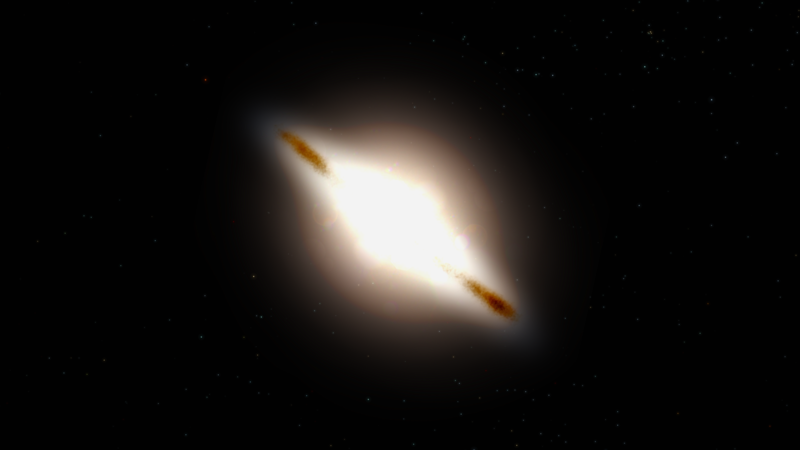 You copy Reshade.fx into your SpaceEngine\system folder. Then you fireup SE and enjoy. Is someone sure we can ? Anyway, there are a lot of parameters in ReShade, I really don't know sometimes what to change...I think it will takes time to have the best simlation for each situation ! Yes you can. You can delete SweetFX folder, as well as "Sweet.fx". The Reshade configuration tool will only copy the files still on the folder. Why do I discovered about this just today? Can someone make a tutorial how to use ReShade with SE? PS: I personaly like using sweetfx. Move sweetFX folder and sweet.fx file to SE\system folder. Inside sweetFX folder there is a file named SweetFX_settings, that has a lot of variables. Tweak it!